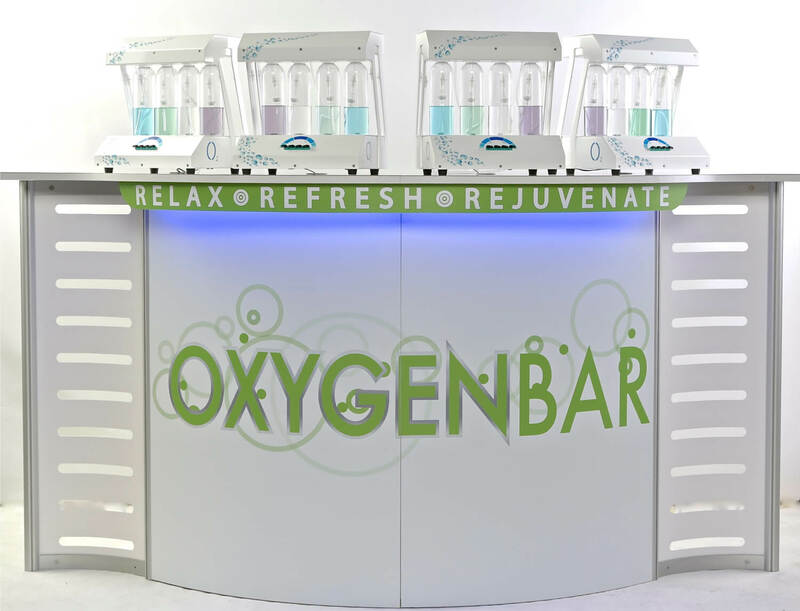 This ultramodern Sublime Bar is the absolute opposite of ordinary. 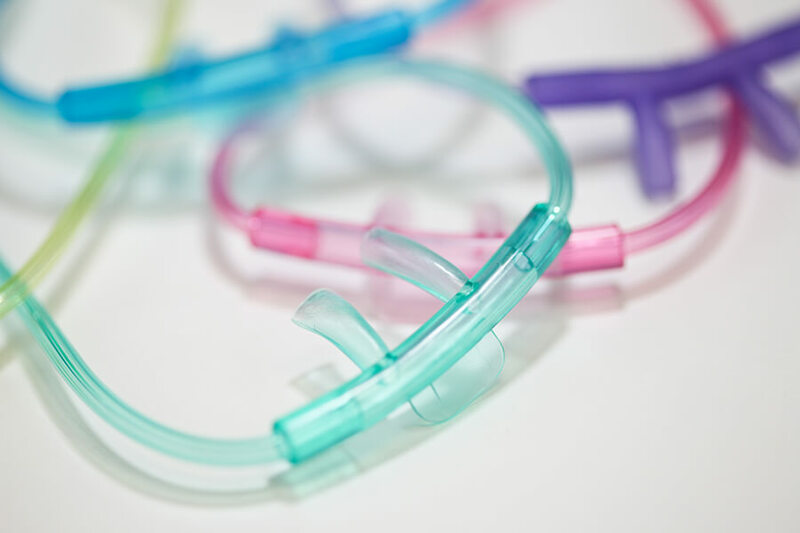 Constructed with the care and attention to details. 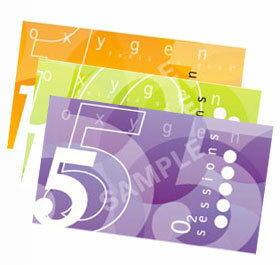 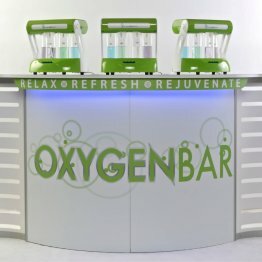 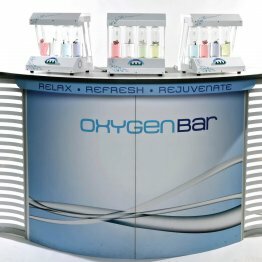 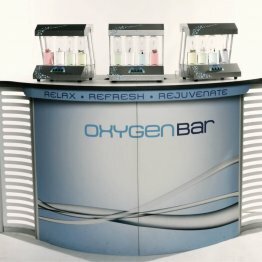 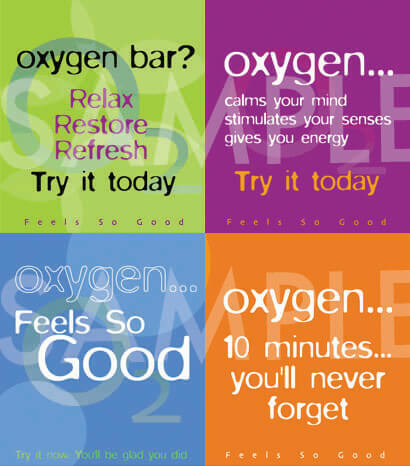 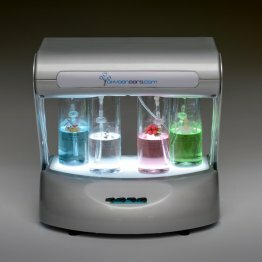 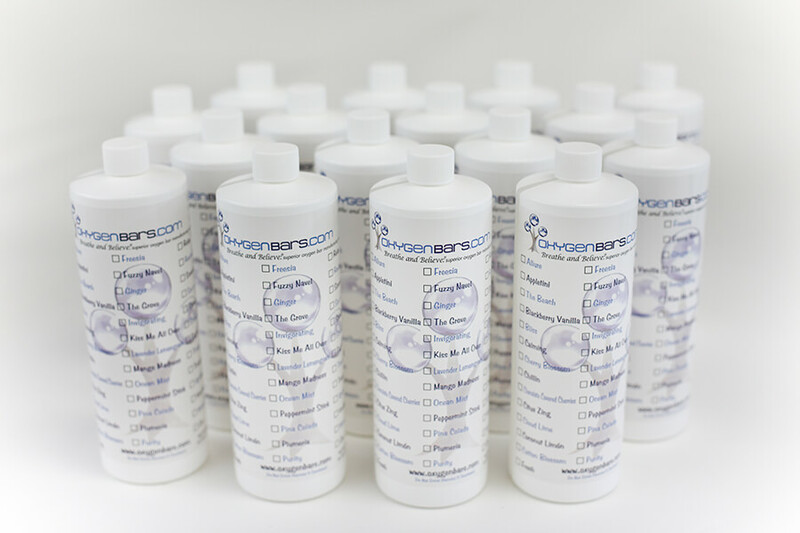 A masterful combination of illumination, stylish design and quality that only OXYGENBARS.COM can provide. 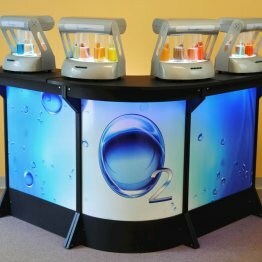 The Intrepid Delivery Stations have clean modern lines and are built with a smart design, strong construction and will provide years of enjoyment. 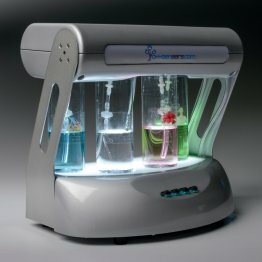 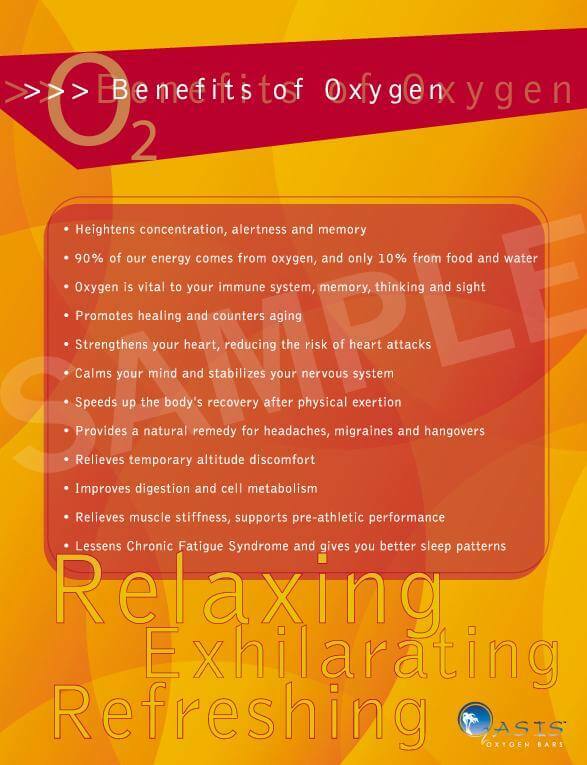 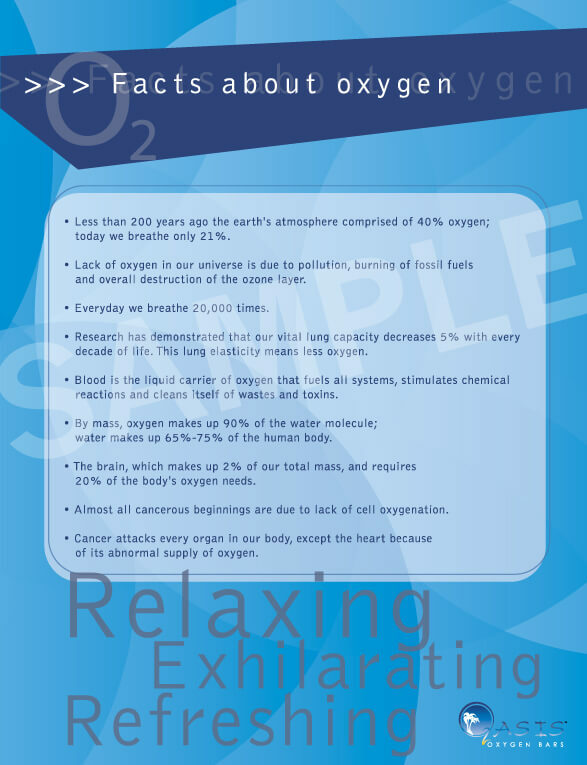 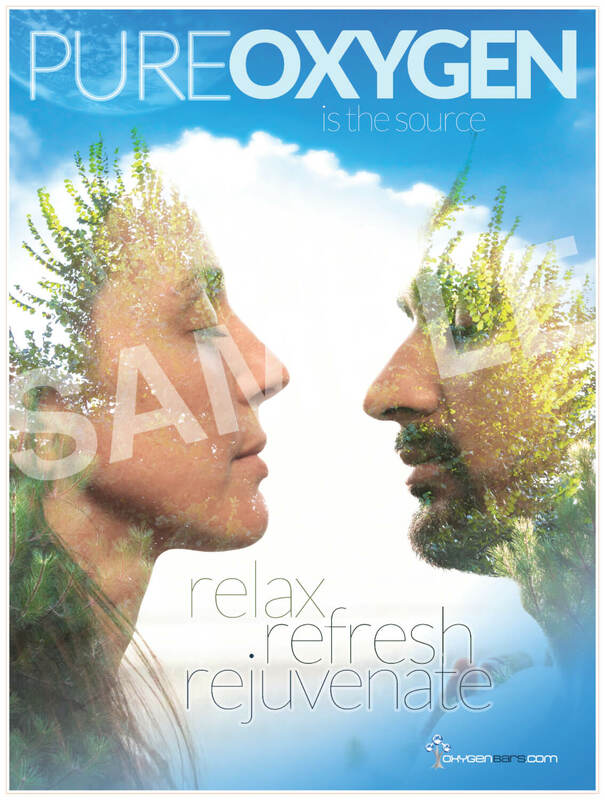 The Intrepid infuses popular aromatherapies with pure oxygen to leave you feeling relaxed, refreshed and rejuvenated.